We, at baroda Polyform would proudly like to, introduce The Glutt™ to India. With our partnerships with the international brand for re-usable smart support solutions. The Glutt™ is dedicated to the safety and security of your goods during storage. The Glutt™ has revolutionized world-wide dunnage applications providing an almost indestructible, maintenance free, easy to implement, reliable, cost effective and re-usable method of securing your freight during shipment and storage. Based on the skills of our adroit professionals and creative workers, we bring forth an extensive range of Super Plastic Glutt. 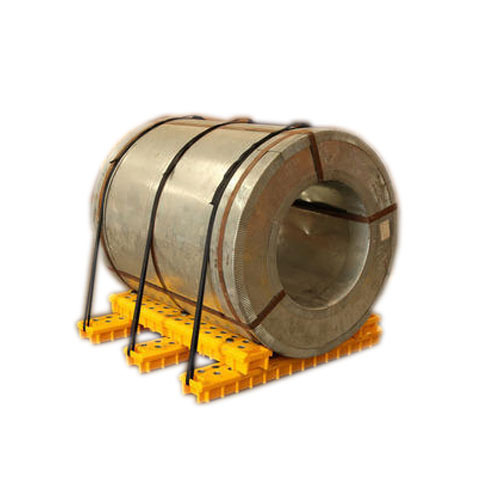 It is a re-usable method of securing your freight during shipment and storage. Owing to features like optimum quality and durability, the offered glass is extensively demanded in the market. 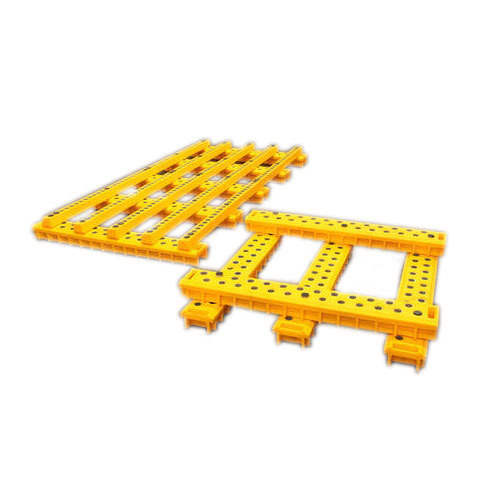 A team of our adept professionals, with hard-earned experience, manufacture the offered range using high-grade plastic. The offered glass is available with us in various sizes, designs, shapes and other related specifications. Our firm specializes in offering an excellent range of Heavy Coil Storage Glutt. To maintain industry defined quality standards, the entire range is manufactured using quality proven raw material and cutting-edge technology. Also, the entire range is examined properly by our quality inspectors upon distinct parameters of quality. Apart from this, clients can avail the entire range from us at industry leading prices.